Ace actor, Varalaxmi Sarathkumar, recently shared a small detail about her upcoming new project. Although we couldn’t lay our hands on more details, we got to know that the actress has started shooting in Malacca city of Malaysia and promised that the shoot details will reach us soon. Varalaxmi gave notable performances in her 2017 releases- Vikram Vedha, Nibunan and Sathya where she challenged her career by taking up a negative character for which she was heavily praised by the audiences and critics alike. The following year, in 2018, her big releases included Sandakozhi 2, where her character had shades of grey, Echarikkai, Kurukshethram, Sarkar, Maari 2 and Pandem Kodi 2. Here you go guys..the first look of our film #Danny hope you like it.. and thank you so much for giving me the title “Makkal Selvi” I will do my very best to live up to all ur expectations n love.. and thank you all so much for the wonderful birthday wishes..muuahhhh feel blessed..!! 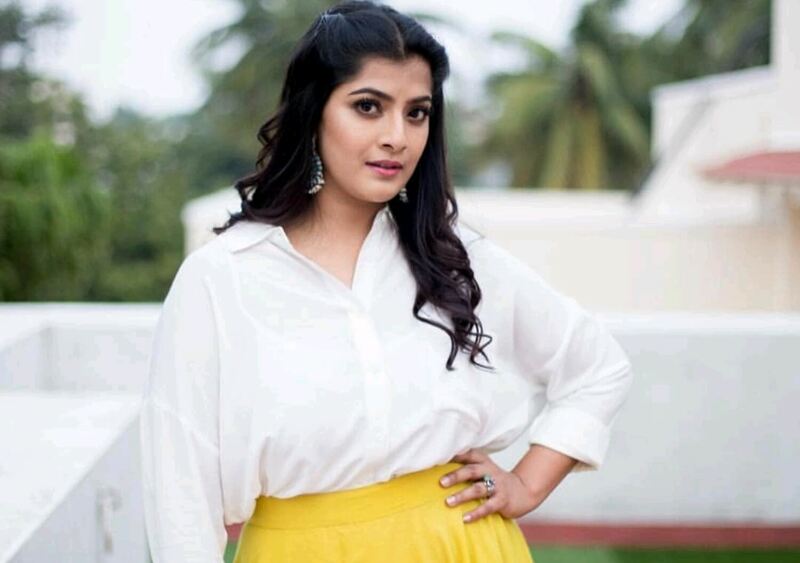 Varalaxmi made her television debut the same year with a show called Unnai Arindhaal which dealt with discussing problems in the society and help people introspect themselves. The actor has got many films slated to release this year which include Danny, Velvet Nagaram, Kanni Raasi, Neeya 2 and Ammayi.